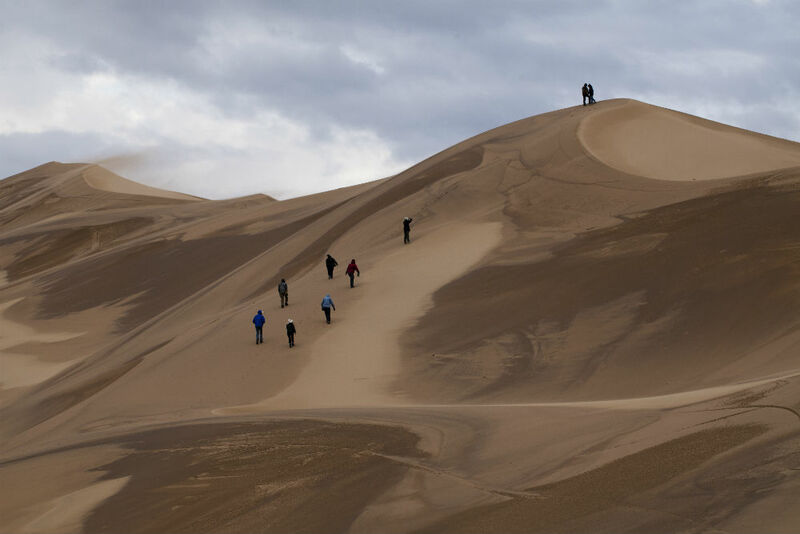 One of the most sparsely populated countries in Asia, Mongolia has an exotic, wild mystery to it. There are more horses than people, wide-open landscapes, desert, mountains, crystal clear skies, nomadic tribes, and even a modern sprawling city. 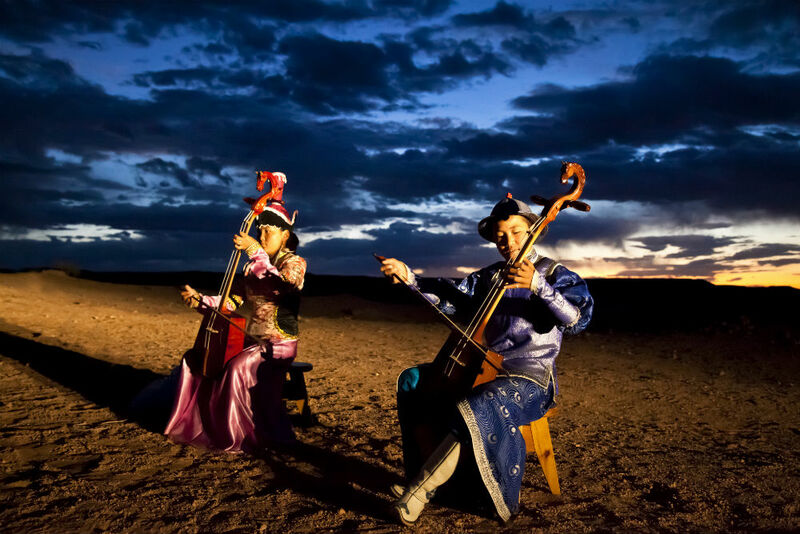 In the few short years since it was named the fastest growing economy in the world in 2013, Mongolia has attracted more and more attention, popping up on travel websites and blogs with stunning photos of reindeer, colorfully garbed tribesmen, and rustic yurts. In 2016, the National Geographic Travel Photographer of the Year won that prestigious contest with an image of one of Mongolia’s horsemen galloping through the snow. It’s a country of dichotomies, says Wendy’s Trusted Travel Expert for Mongolia, Jalsa Urubshurow, a Mongolian-American who was among the first to offer highly customized trips there and who also created one of the country’s original guide-training programs. “There’s a modern city, and then an hour outside of the capital, you see the nomadic lifestyle, where people are still living this pastoral existence,” he says. As the country is attracting more and more sophisticated travelers—and the infrastructure to cater to them, with Shangri-La recently opening Ulaanbaatar’s first five-star luxury hotel—we asked Jalsa to explain what travelers can expect from a well-planned trip. Discover one of the world’s oldest cultures. Travelers can go back even farther in time on a paleontology dig. Mongolia has seen some of the most famous dinosaur fossil finds. In the late 1970s, the “Fighting Dinosaurs” fossil was discovered in Tugrugiin Shiree, and the first dinosaur eggs were unearthed at the Flaming Cliffs in the Gobi Desert. 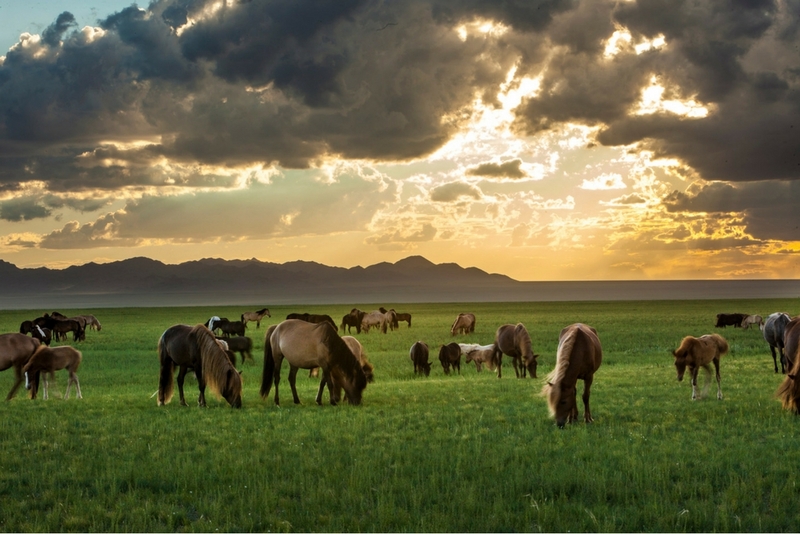 To facilitate that inspiration, Jalsa works with organizations like the World Wildlife Fund to create unique experiences that enable visitors to see Mongolia’s natural beauty at its best. For instance, the second-largest concentration of rare snow leopards in the world lives in the Gobi Desert (about 26 to 32 adults), and on Jalsa’s Snow Leopard Quest tour, travelers get to trek with WWF biologists to set up cameras and help conduct other research in the Altai Mountains. Even cooler: Jalsa’s company donates 100 percent of the proceeds from the trip back into snow leopard research. Explore a new city balancing ancient culture with modern growth. “When Mongolia became a democracy in 1990,” Jalsa explains, “Ulaanbaatar went from 600,000 to 1.5 million with no urban planning.” So when you visit, you’ll see the old and the new juxtaposed: an ancient Buddhist monastery from the 1700s next to a modern 26-story skyscraper, gers all around, lots of cars, and now the city’s first five-star hotel, the Shangri-La. All that and stellar shopping too: Ulaanbaatar is known for its exceptional cashmere, along with traditional felt slippers and fur hats. 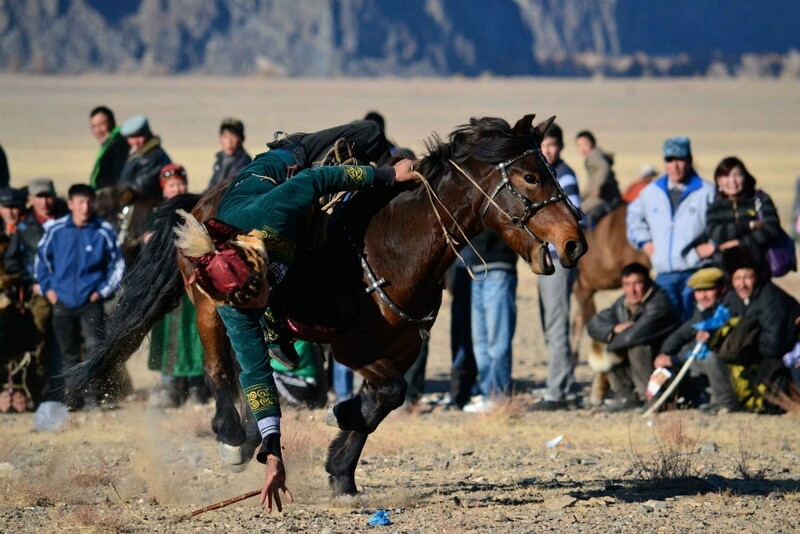 Jalsa’s travelers get to experience some of Mongolia’s most fascinating traditions and events. One of them is a festival Jalsa created himself, October’s Golden Eagle Festival, which his guests can attend. “In 1998 I rode with the golden eagle riders,” he says of the Kazakhs, Mongolia’s largest ethnic minority, who live along the western border and practice a centuries-old tradition of hunting with trained birds. “There were only 40 of them left in the world.” Jalsa explains that the riders’ activities were suppressed by Stalin during the country’s time as a Soviet satellite, but after the launch of the festival in 1999, there are now 400 families that have eagles. The festival celebrates its 20th anniversary in 2019. Sleep under the stars without giving up creature comforts. 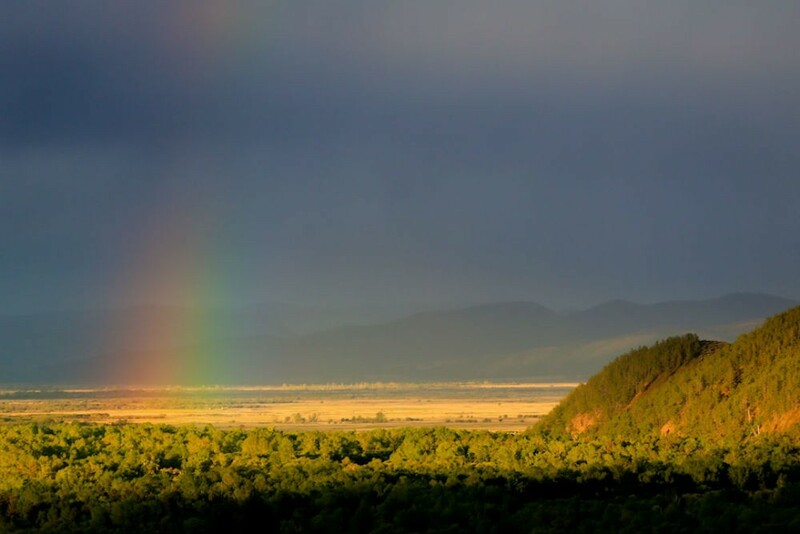 Mongolia’s remote nature and rugged landscapes don’t mean that travelers have to rough it to get the most out of the experience. Jalsa’s team has you covered. 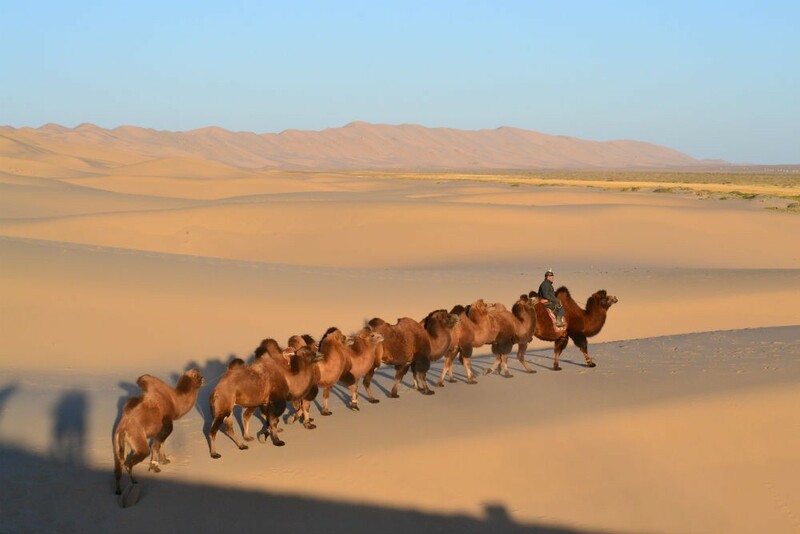 In an effort to introduce visitors to the beauty of the Gobi Desert and its nomadic culture, he opened the luxurious Three Camel Lodge in 2002. 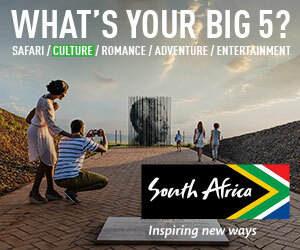 Since then, the solar-powered eco-lodge has won various awards. 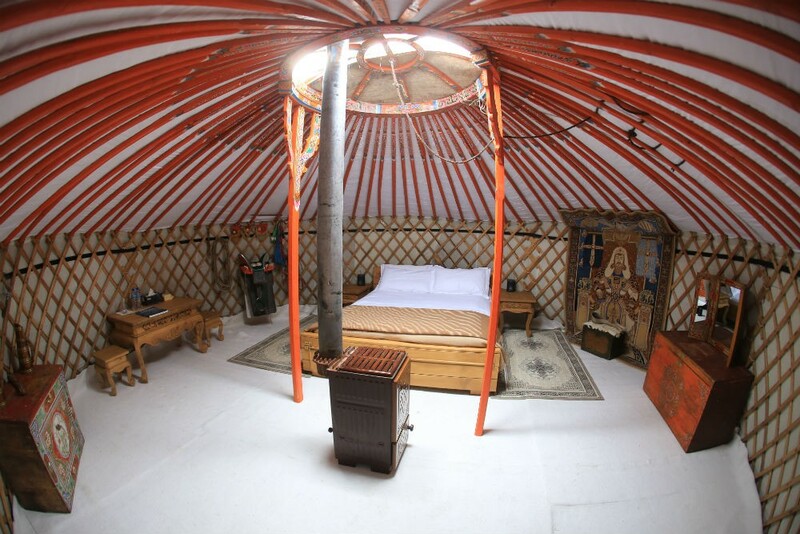 While staying there, you can explore the desert, watch the stars with an astronomer (Jalsa once counted 43 shooting stars in one night), meet nomadic families and local herders who share the property’s wells, enjoy a performance by local school kids, or head to the Flaming Cliffs for a sunset dinner. For more on Jalsa and his unique approach to Mongolian travel, check out his Insider’s Guide to Mongolia or contact him through our site to be marked as a WendyPerrin.com VIP. 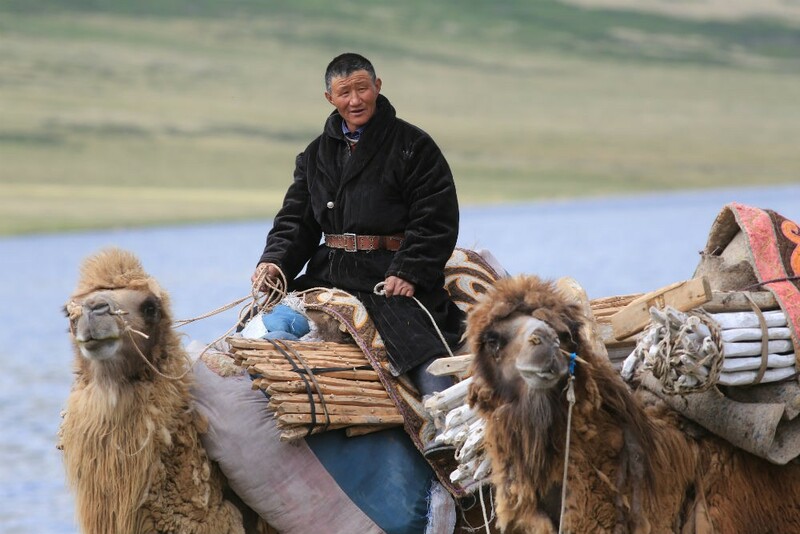 What do you need to know about planning a trip of a lifetime to Mongolia, the sprawling but sparsely populated country? Check out our FAQ. 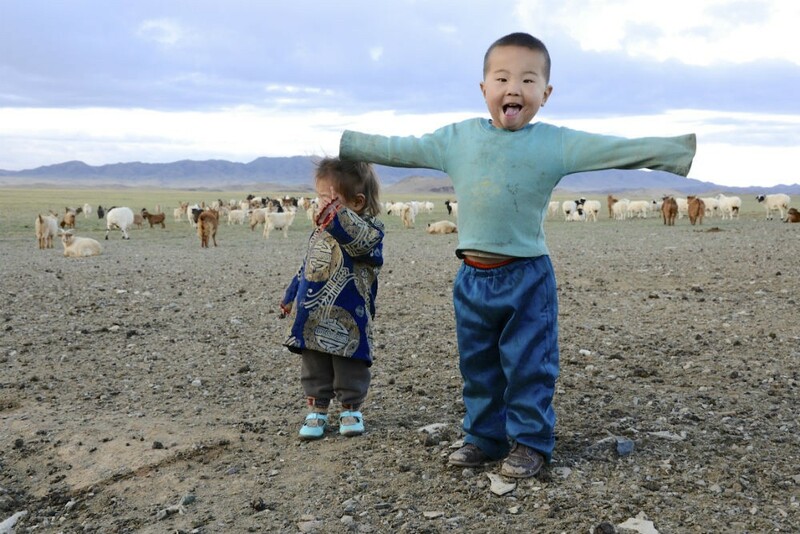 The National Geographic prize winning photo was taken in China, of an Inner Mongolian herder, but yes… Mongolia PROPER is still an amazing place to visit and live.